The fastest way to get an answer to your question is to first search for it in our slick Help Center. If you need to talk to a human, contact us and our Customer Experience team will get back to you as quickly as humanly possible. Want to interact with us on social media? 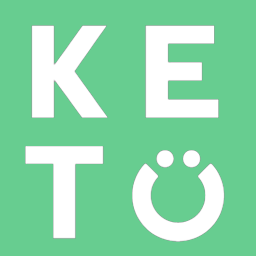 We have a handy-dandy Facebook Community for Keto-ers like you. Or check out our instagram for some fun Keto posts!